Can humans coexist with AI? How should we deal with AI? 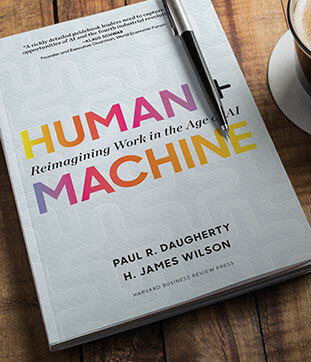 I talked to the chief technology and innovation officer of a major consulting company that is describing a new relationship between humans and AI. The key is “collaboration between humans and AI”. What does this mean?